RJ Energy Services Inc proudly supports Augusta, Maine and surrounding Maine communities. 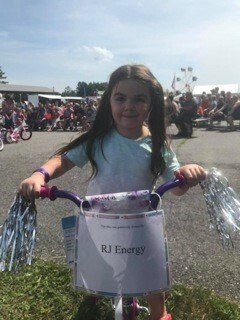 Each year, our business donates bicycles to the local Pittston, Maine fair. They are given to kids that need bicycles. 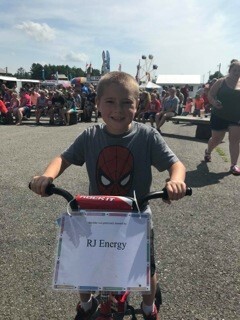 This is just one way that RJ Energy Services Inc gives back to the community. The pictures below were taken this year at the Pittston, Maine Fairgrounds.